SERVPRO is growing and looking for amazing individuals to join our team. If you are looking to advance your career, we want to hear from you. Our team is the premier choice in disaster restoration in the Scarsdale area. If you have questions about what type of positions we have available, give us a call. We would love to hear about your background and what type of position you might be seeking. 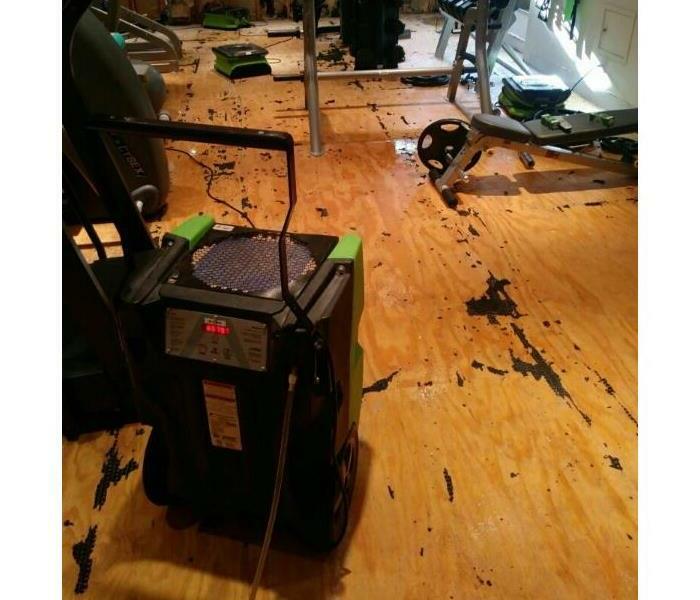 We help individuals with fire, water and mold damage. Our team is the best when it comes to choosing a restoration company. If you have any questions, give us a call, anytime 24/7. 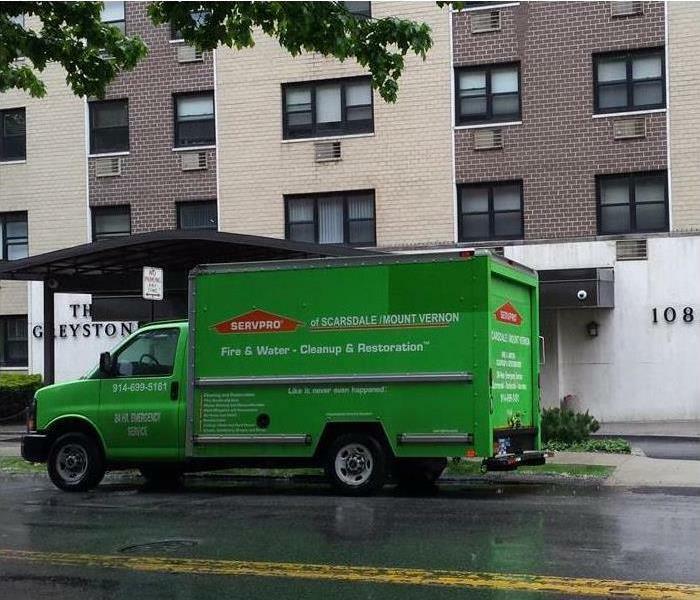 Below are the current careers SERVPRO of Scarsdale / Mount Vernon has available at this time. If you would like to apply to any of the open positions, please send your resume to servpro9705@gmail.com.